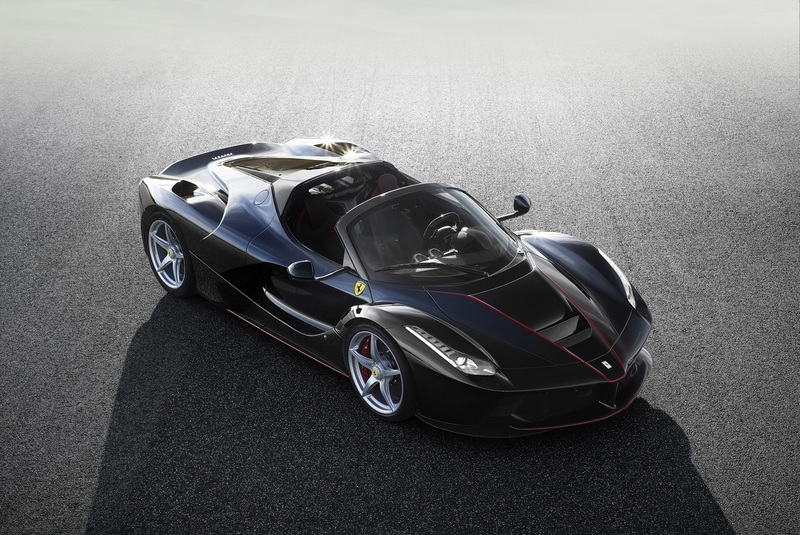 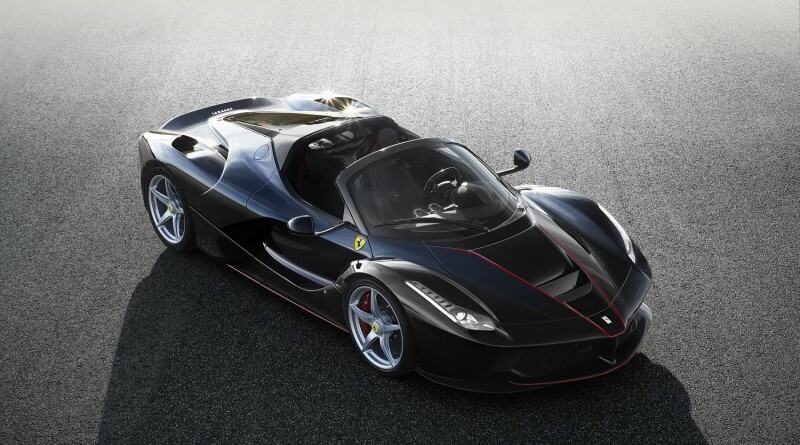 The LaFerrari went into production in 2013 and since then there have been rumors that Ferrari would release a convertible LaFerrari, that time is now; Ferrari has released it’s first official photos of the convertible supercar. 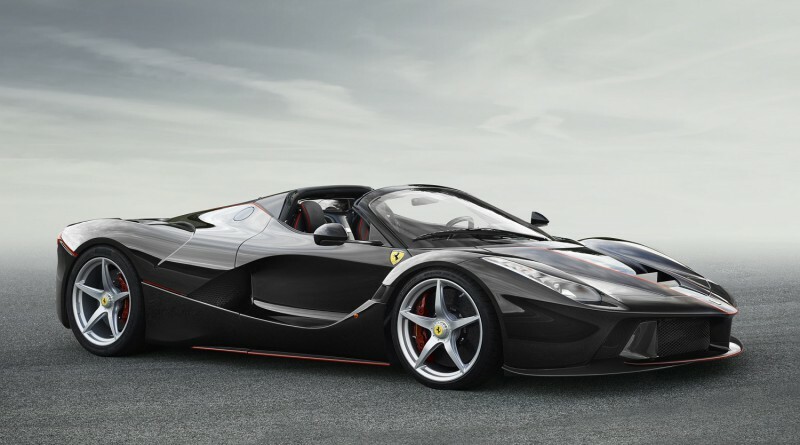 The official unveiling will be at the Paris International Motor Show in October, at that time Ferrari will disclose the name and production numbers. 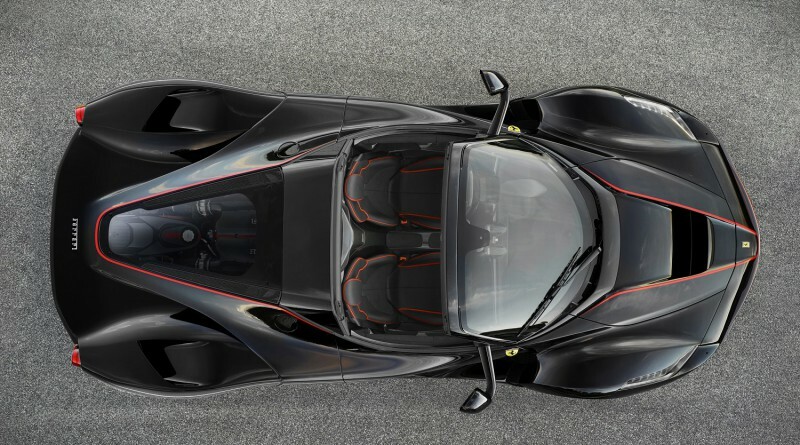 While no pricing has been announced, it’s safe to say it will cost more than the 499 LaFerrari coupes that cost $1.4 million. 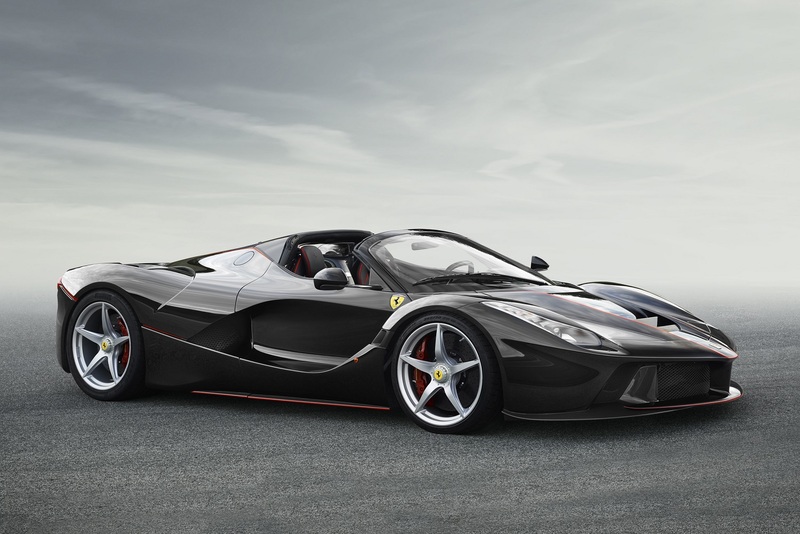 Ferrari claims every last car is already pre-sold. 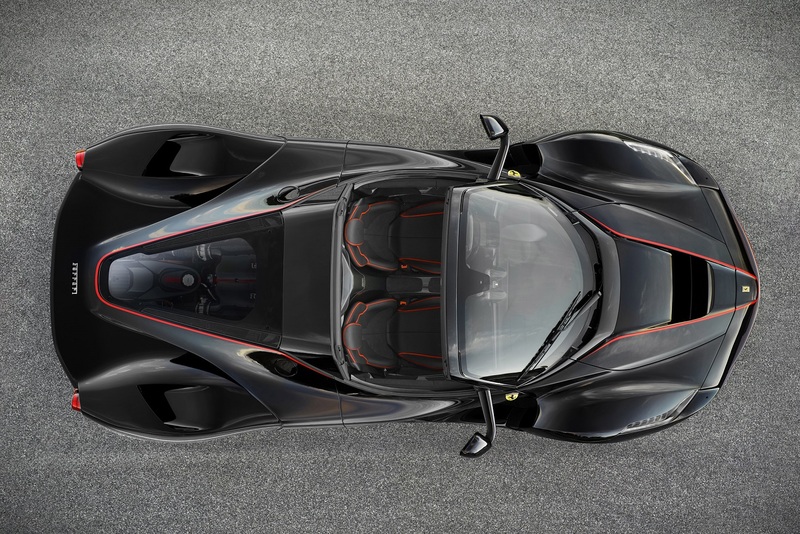 According to Ferrari, the LaFerrari convertible will have the same 6.3-liter V12 engine and electric motor system as the original car and boast the same 950hp.